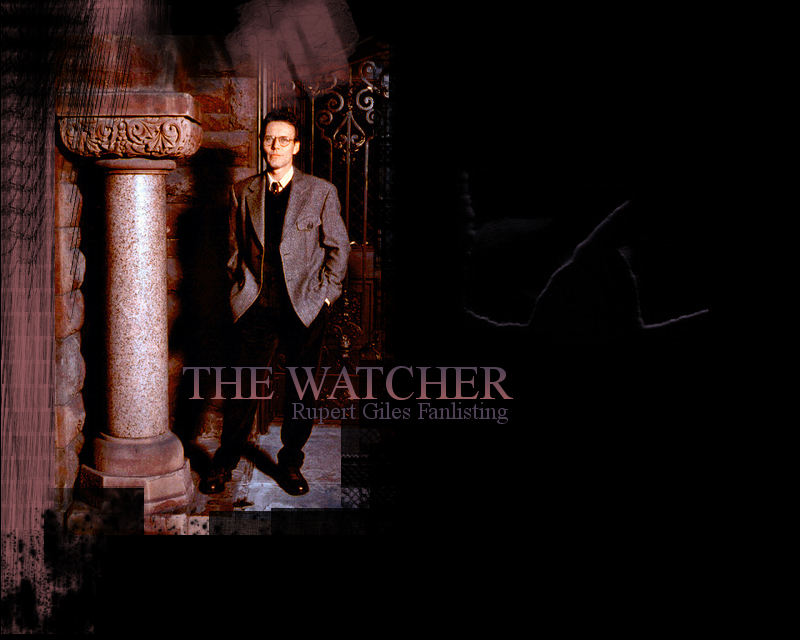 to The Watcher, the Fanlisting for Rupert Giles! Giles is played by actor Anthony Head and is one of my top favorite Buffy characters. If you are a fan of Giles, show your support by joining the Fanlisting! This website is owned by Mikh and is listed at The Fanlistings Network. The previous owner of the Fanlisting was Rachel. I adopted it from her on October 11, 2012. Prior to that, it was owned by Mary and Bee.